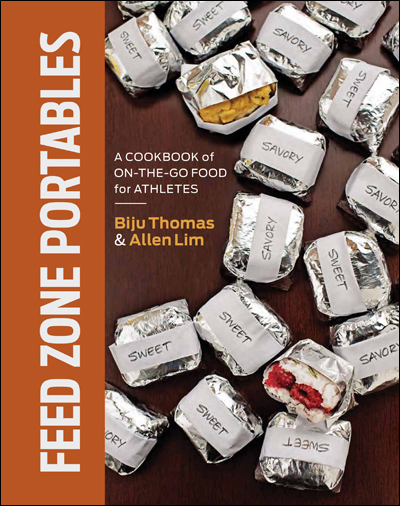 Try 154 Vegetarian and Gluten-Free Recipes for Athletes! 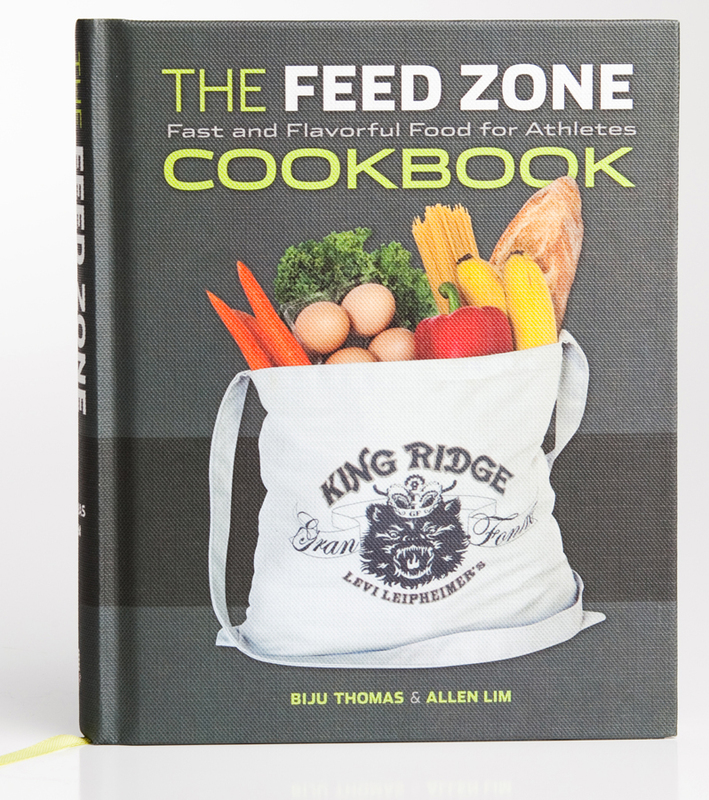 Together, The Feed Zone Cookbook and Feed Zone Portables offer cyclists, runners, and triathletes over 150 vegetarian and 150 gluten-free recipes. 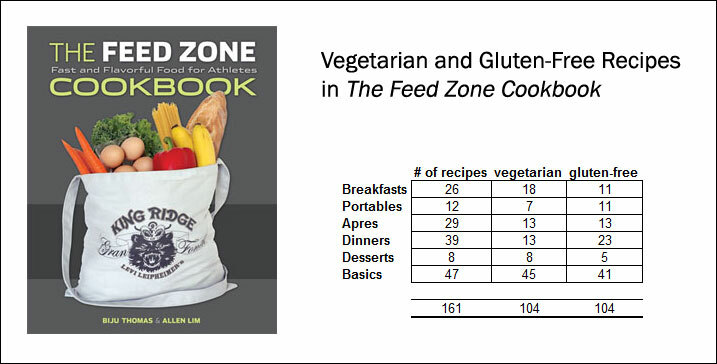 Try out a few sample recipes!